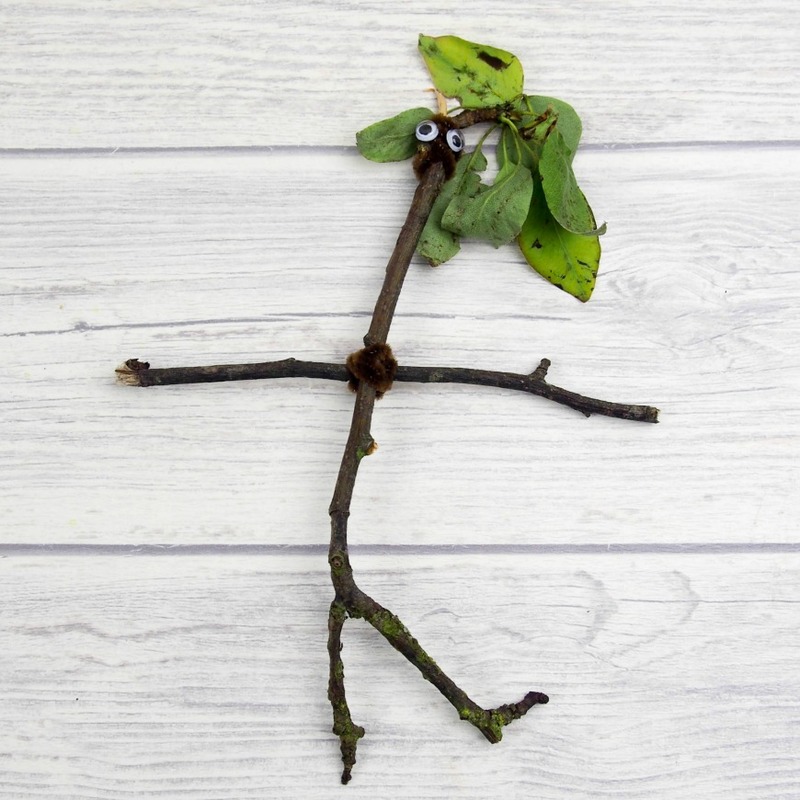 "Stick Man lives in the family tree With his Stick Lady Love and their stick children three." But it's dangerous being a Stick Man. A dog wants to play with him, a swan builds her nest with him. He even ends up on a fire! Will he ever get back to the family tree? Stick Man by Julia Donaldson and Axel Scheffler is a much loved book by children and parents alike. A delightful tale of ‘Stick Man’ who endures a courageous adventure to return to his ‘Stick Family’. at their family tree. This book will quickly capture children’s imaginations as they follow Stick Man on his journey. They will identify with common themes from the story, such as getting lost, being happy to be reunited with family, being called the wrong name and the endless possibilities for playing with a stick! The recurring nature of the rhyming within the story makes it a great book for second language learners. The story finishes with a Christmas theme so is perfect for the festive time of year, but it is also great for exploring the seasons at any time of year. The fun, hands-on activities that follow are a great way to bring the story to life for children; and can be a great addition to outdoor classrooms in early childhood and primary settings, or as simply to enhance creativity and imagination through STEAM (science, technology, engineering, art and maths). Thanks so much for visiting our site today. We really do appreciate it. If you like what you’ve found we’d love you to have a look around so more of our number fun activities and then head over to our growing communities on FACEBOOK and INSTAGRAM where you’ll find so many more inspiring ideas for fun learning, arts and crafts. Hapa Zome originates from the Japanese process of bashing leaves and flowers in order to transfer the colourful pigment onto fabric, or other materials. It’s a fantastic process for kids of all ages and adults will definitely enjoy this one too. You’ll be amazed at this quick, easy and fun process art invitation. Kids will produce such beautiful results. A simple nature scavenger hunt inspired activity. Using flowers and leaves collected from the garden, children can create a nature crown. Easy cardboard hedgehog craft turned into a nature weave. Perfect fine motor practice for preschoolers and older kids. Get the kids outside to collect leaves and flowers then stick them onto card to make a nature rainbow collage. 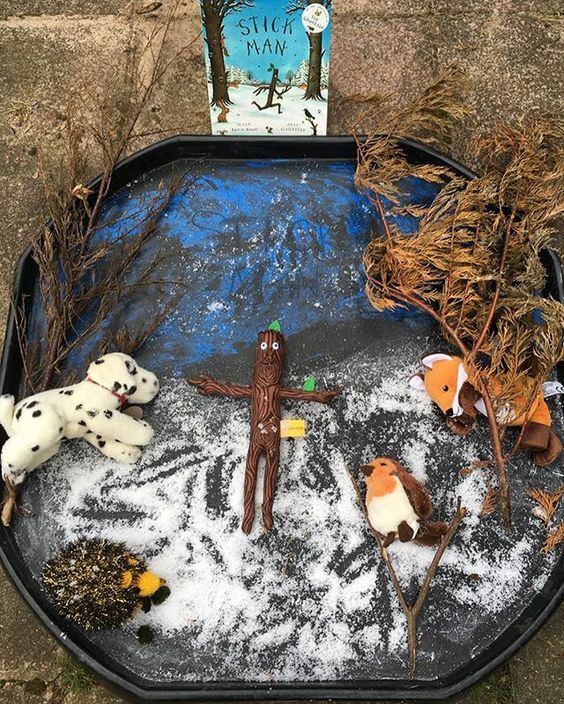 Get the kids outdoors in winter with an open ended nature scavenger hunt leading to a color sorting activity. This can easily be adapted to any time of year.